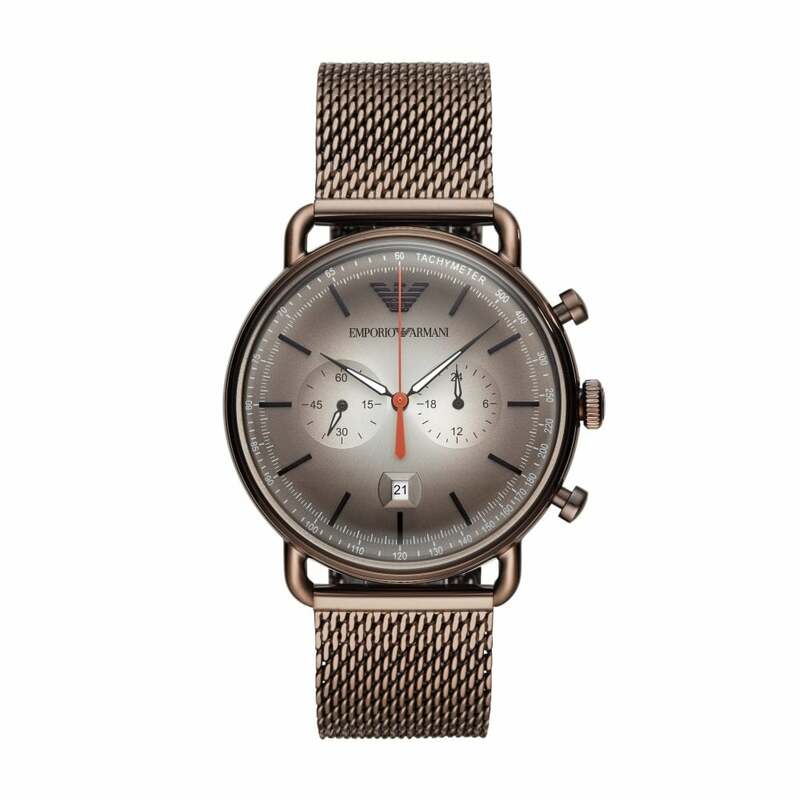 This Emporio Armani Watches AR11169 Brown Mesh Men's Chronograph Watch comes with a 43mm case and is fitted with a mesh strap. Coming with a chronograph function and a Japanese quartz movement. This watch comes with a 2 year Tic Watches warranty and FREE UK delivery.